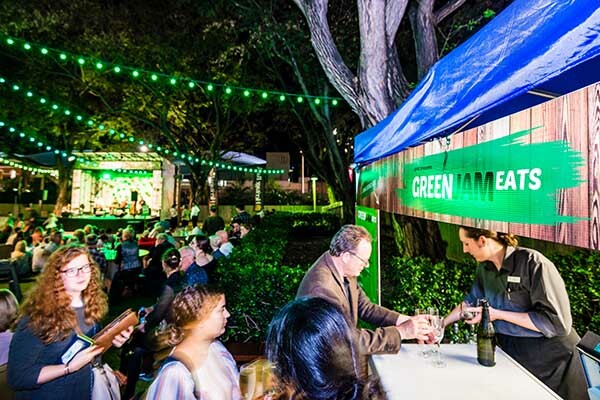 QPAC’s much-loved Green Jam, presented with thanks to Principal Partner Heritage Bank, eases you into the weekend every Friday from 5:30pm. 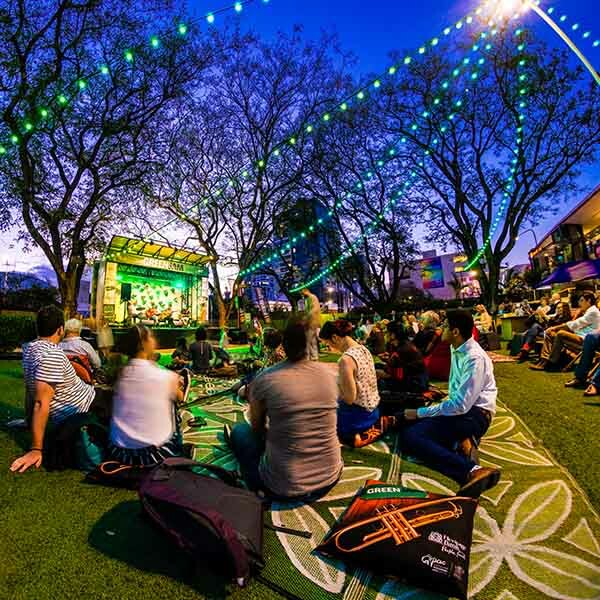 Mosey on down to the Melbourne Street Green, in the heart of South Bank and Brisbane’s Cultural Centre, and enjoy FREE live music – from jazz, folk, to contemporary rock, it’s always a chilled, easy vibe. 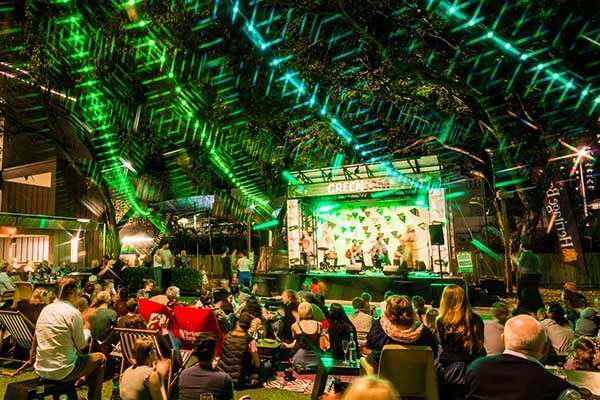 Featuring established and emerging artists from around South East Queensland, Green Jam also plays host to musicians and jazz students from Queensland Conservatorium Griffith University, Jazz Music Institute, JMC Academy and more. 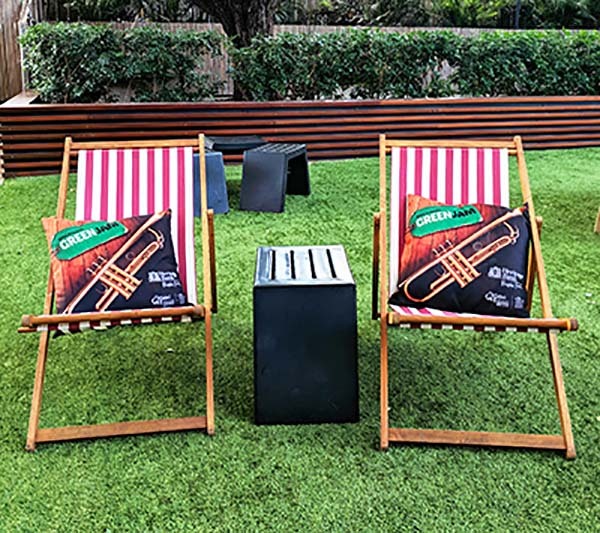 Gather a crew, pull up a chair or lay down a blanket, and relax into Green Jam’s twinkling vibes. 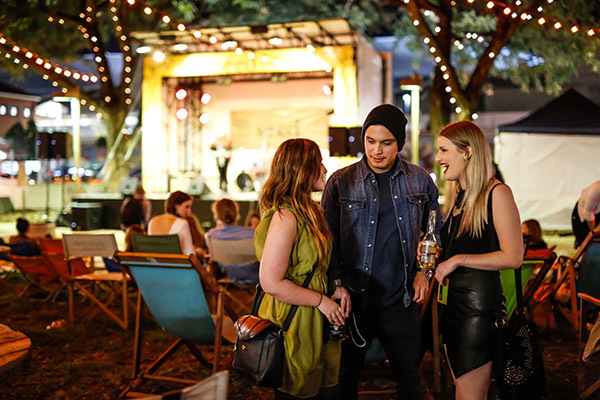 Round it off with a drink from the bar and enjoy a Middle Eastern-inspired dish from the new Green Jam Eats menu. 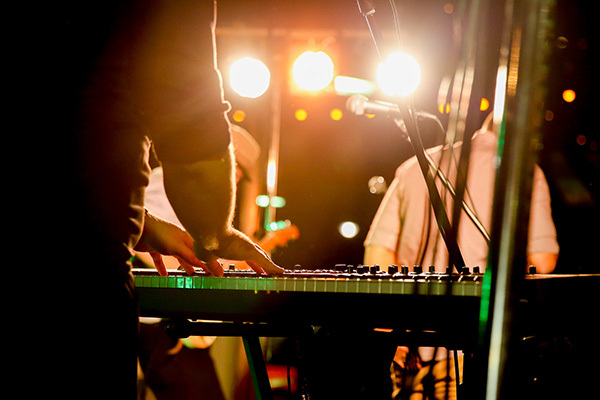 Check out past Green Jam artists below and see who’s on stage next!